Bodyshapers nestled in privacy and seclusion at Aviemore Drive - Highland Park. Bodyshapers specializes in the latest European treatments including anti-cellulite treatments, skin firming and toning, body contouring non-surgical facelifts, IPL, skin rejuvenation, hair removal by IPL, skin pigment treatment, acne vulgaris, microneedle. 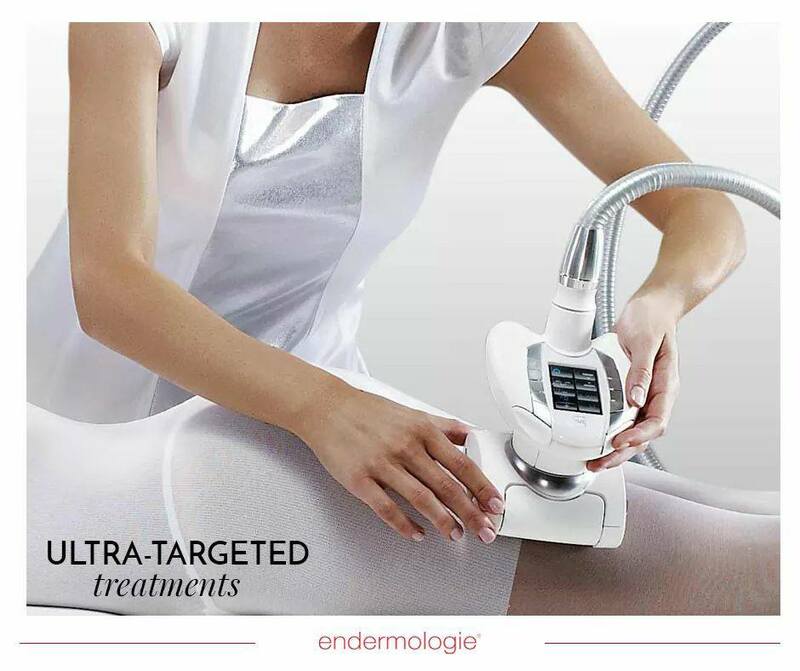 Endermologie - Endermologie is the Worlds no 1 in anti-cellulite treatments. 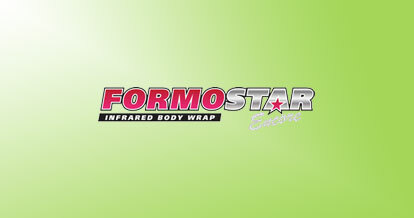 One of the only FDA & TGA Approved. Introduced in France over 25 years ago by LPG. 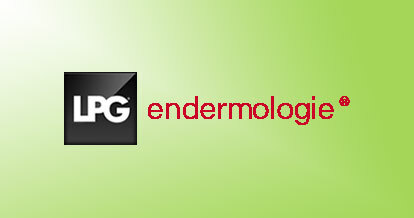 Lift Massage - Lift Massage by Endermologie is a non surgical face lift. Which gives the face and de collete a stimulated workout whilst fibroblasting collagen and elastin back into the skin. BodyShapers established in 2009 and our extensive training and experience allow us to provide an individual tailored approach to helping clients achieve their body shaping, wellness and healthy lifestyle goals. Dr Hisham owns and operates this private wellness centre, he is fully trained Endermologist and has medical background (M.B.Ch.B) with Ph.D degree in obesity and its management. All the equipment that are being used at BodyShapers, are FDA and TGA approved which most clients out there today are looking for a certain standard of equipment and treatments. Dr Hisham chose to purchase the LPG equipment because the research that the French company had done on the machines and also the on-going research that is still being done in France and all around the world, approved that LPG is the best device for cellulite treatment and this is clinically tested. The main satisfaction and thrill comes from seeing the difference that the program can do for the client. Many times when a woman gets to 50 they toss away their shorts and swimming togs and that is ridiculous. Endermologie is about a change in lifestyle and you will feel great. Using scientifically proven, non-invasive and effective techniques, we offer our clients the full package of healthy lifestyle. Our youngest client is 17 years and oldest is 68 years. You are why we do what we do. Providing you with the best possible experience every time you walk through our doors is our primary focus. Because of you, we seek out the most cutting edge products, services, technology, equipment and training. You have chosen to entrust us with your beauty and wellness and we take that trust very seriously. 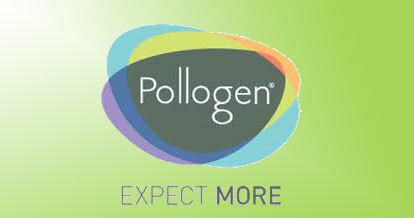 Regen (Tripollar) - Regen by Tripollar is one of the most talked about new radio frequency/ ultra sound cellulite treatments available which tones and firms saggy skin on the tummy, thighs, arms and jawline. Tripolar “Radio Frequency (RF) Technology is an innovative proprietary approach developed by Pollogen Ltd that maximizes the benefits of RF Technology while avoiding its drawbacks.